Would you like to be an environmental management consultant for Green Element? We would love you to be; if you are passionate and mad for the environment! We are a small company with some big clients. 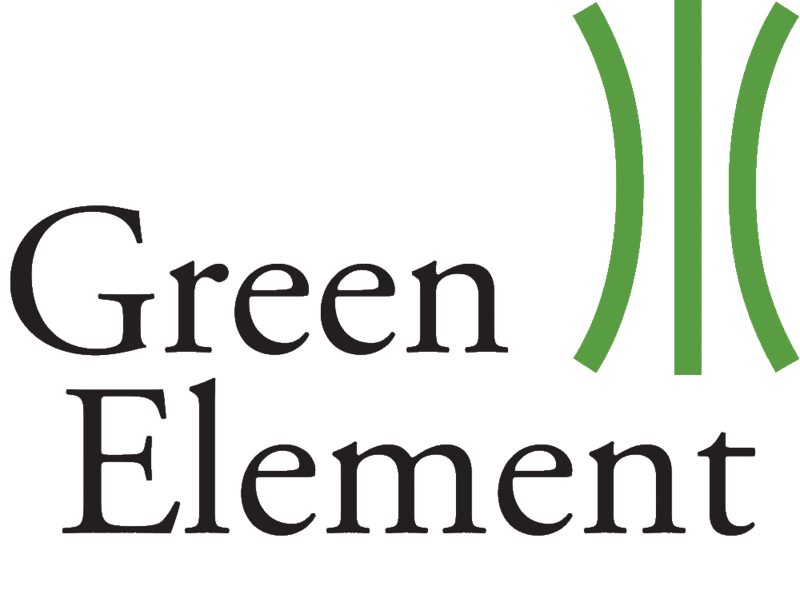 Green Element is a growing environmental management consultancy and is looking for a person that holds environmental issues close to their heart. Green Element are looking to recruit a dynamic, versatile and positive individual who believes in companies helping other companies and organisations to reduce their environmental impact. We at Green Element feel very strongly that a moral and ethical company that practices what it preaches will really make a difference in a positive way. We offer a job that will be colourful and varied, helping companies reduce their environmental impact. We see this job starting off very much helping our CEO and Founder based in Edinburgh on tasks that he is unable to complete because of time constraints. The tasks below are indicative of the sort of work you would be completing at the beginning. By being integrated into the Green Element cosmos in such great detail from the get go you will be in a fantastic position to help and learn from the rest of the team having already got to know our clients and been the first port of call for the new clients. You must be tech savvy, understanding how tech works is not imperative but with a knowledge or a want of knowledge is imperative. You will be key and instrumental in helping Will and the team grow the CRM, phone system and the integration of it all. We are at an exciting time at Green Element and we need help with the growth and structure. The job will start with a 2-month internship, hopefully followed by a role as a full time Green Element colleague. We expect you to out grow your role as admin and helper of Will, by learning and understanding what needs to be done as an Environmental Management Consultant. The final role requires a hands-on attitude to data gathering. In the future you will be working independently from client sites as well as from home, so you should be good at managing your time to fit around clients as well as your own needs. The role holder will be gathering data for clients’ sustainability monitoring, processing it, analysing it and presenting it back to clients with insights. This will involve downloading data from portals, requesting data from a wide range of sources; persisting with data owners and utility companies’ customer services on phone, by email, and by online chat to resolve data issues. You should have excellent analytical abilities, and the ability to work with confidence with large data sets. You should also be comfortable with meeting clients, and have strong communication skills and the ability to listen. You will be methodical, able to listen to client’s needs, and have a fantastic eye for detail. You should be able to work independently, and to be inquisitive; unafraid to question anything you think needs to be questioned. The ability to express and discuss complex issues by e-mail, skype and over the phone is essential. The role would suit a graduate with a year’s experience. Performing research, reviews and analysis for ad hoc requests and blogs. Help find and get podcast interviewees booked in. Go through linkedIn clients and see who knows who and ask for introductions. Knowledge and experience of building management services and the fabric of a building. Please put reference “GEJOB0012a” in the subject line. Please state where you heard about the job. Fill in the following questions; https://www.surveymonkey.co.uk/r/GEJOB012. According to survey monkey it takes 7 minutes to fill in.